A design brief is just as critical as a business case, only in the creative area of business. A design brief, as the name implies, is carried out usually by the design team to come up with visuals that capture the eyes with a glance. Everyone has their own preferences when it comes to art and without the right communication between the client and the designers, the designs, no matter how beautiful, would fall flat if it is not to the client’s taste. In this case, a design brief is an absolute necessity when approaching a client for proposed ideas and suggestions. This offers a perfect platform where clients and designers can discuss the best approach to tackle a design project. 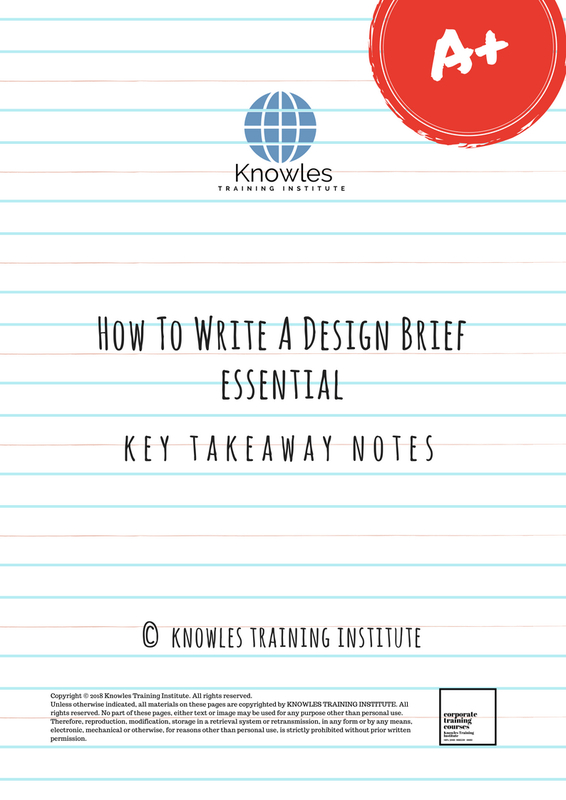 This How To Write A Design Brief workshop is ideal for anyone who would like to gain a strong grasp and improve their How To Write A Design Brief. The duration of this How To Write A Design Brief workshop is 1 full day. Knowles Training Institute will also be able to contextualised this workshop according to different durations; 2 full days, 1 day, half day, 90 minutes and 60 minutes. 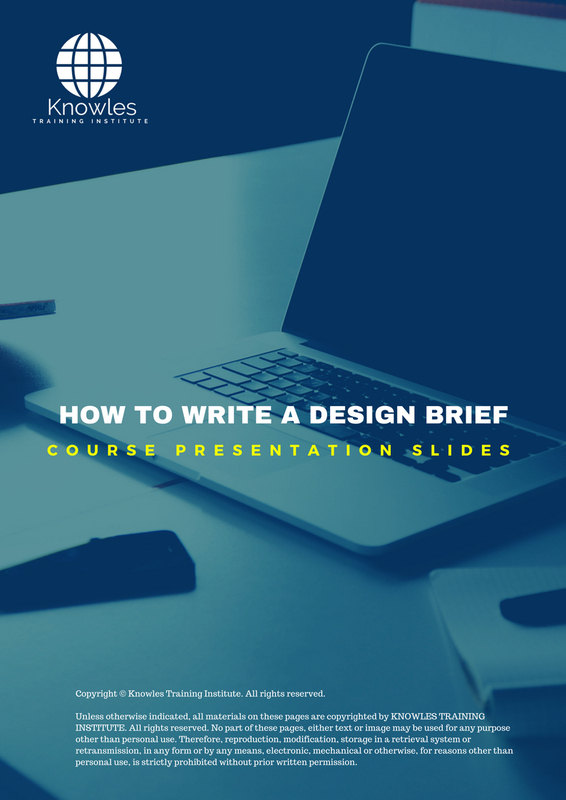 • What is a design brief? • What is/are the purpose/s of writing a design brief? • Who are the people best assigned the task for writing a design brief? • When should you write a design brief? 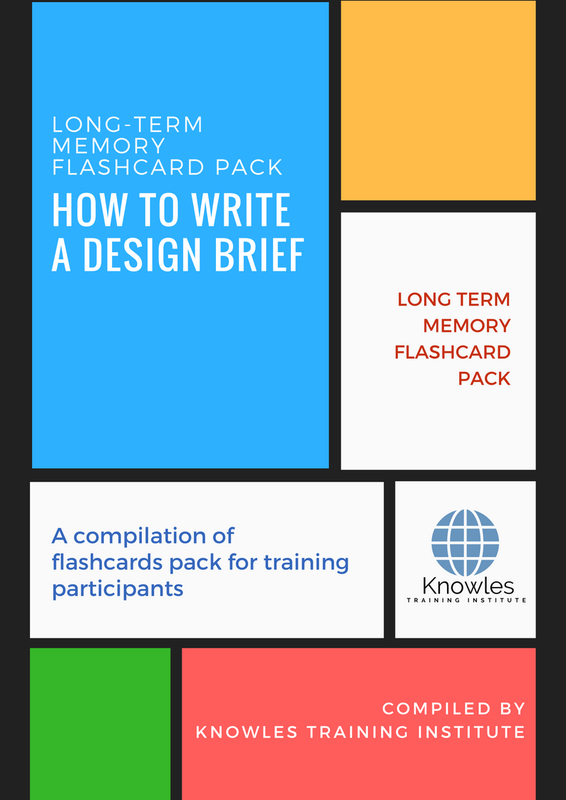 • What composes the usual layout of a design brief? • What kinds of information are usually found in a design brief? • What should you avoid doing when writing a design brief? 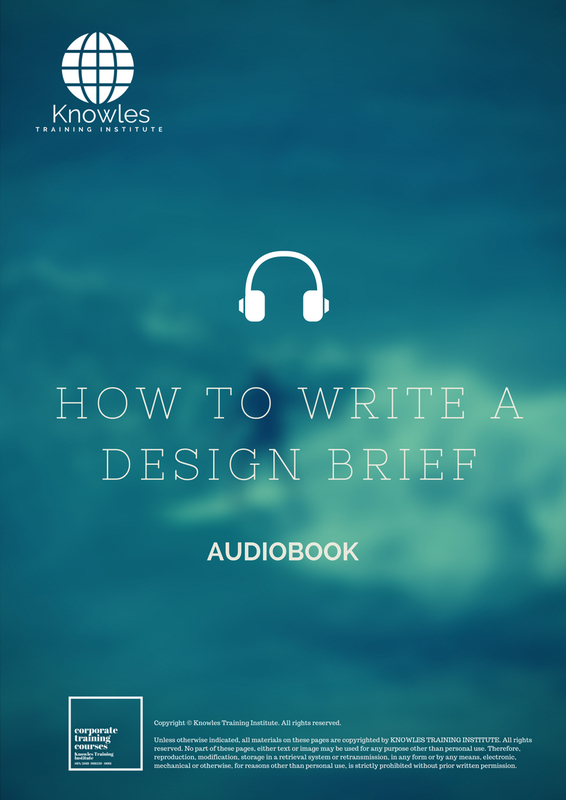 • What are the challenges in writing a design brief? 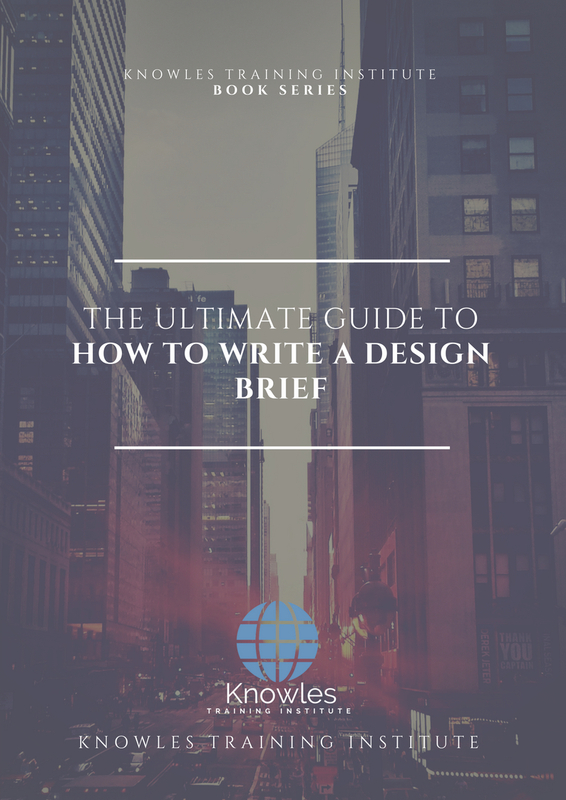 • What are the benefits of writing an artistic design brief? • Activity: Spot the improvements to be made in a poorly written design brief. 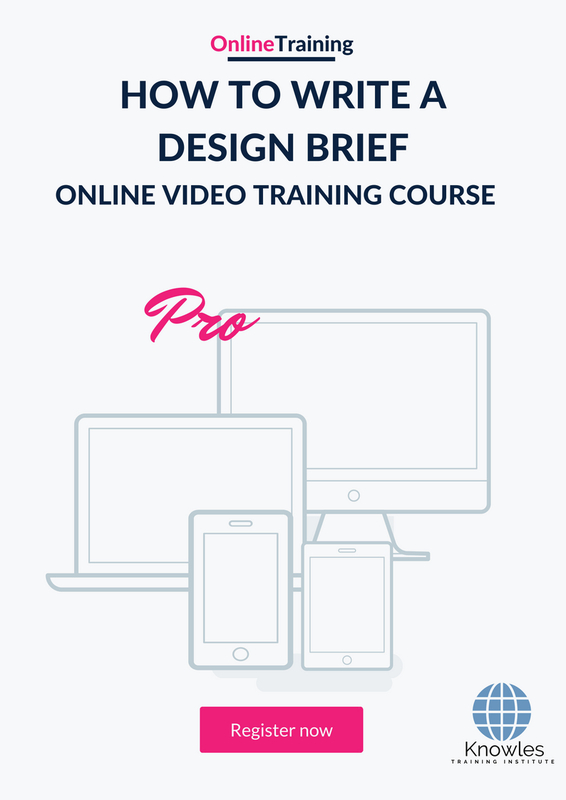 There are 3 pricing options available for this How To Write A Design Brief training course. 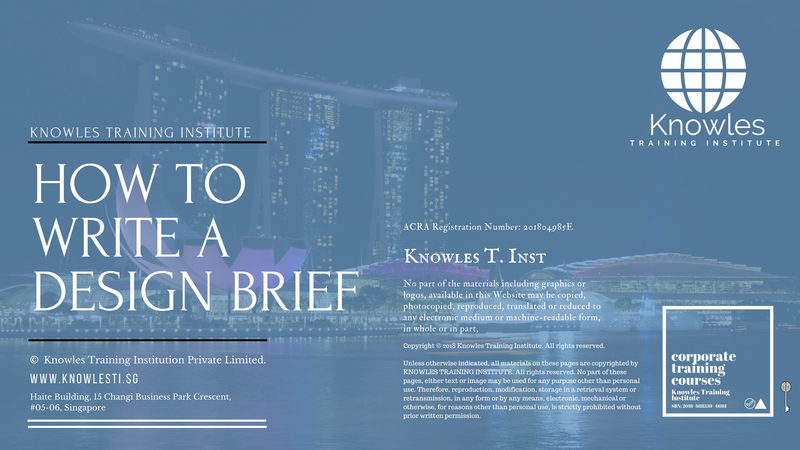 Course participants not in Singapore may choose to sign up for our online How To Write A Design Brief training course. 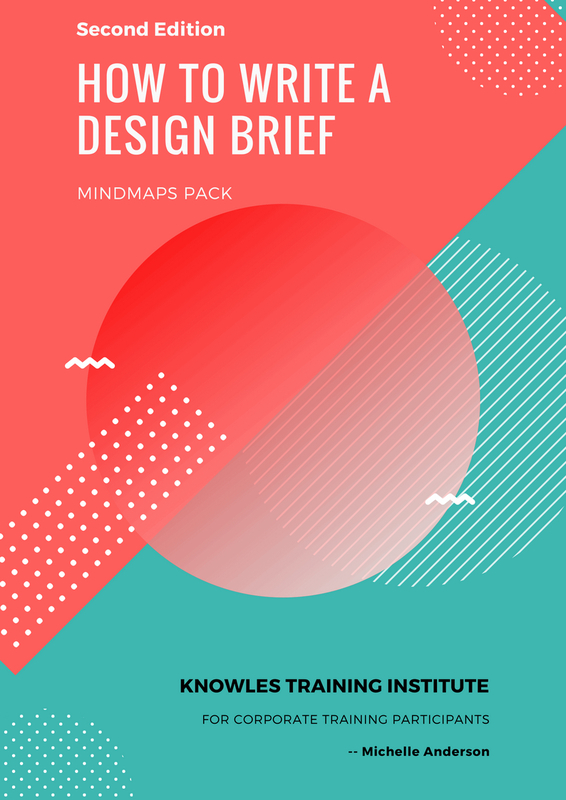 Request for this How To Write A Design Brief course brochure. Fill up the short information below and we will send it to you right away! 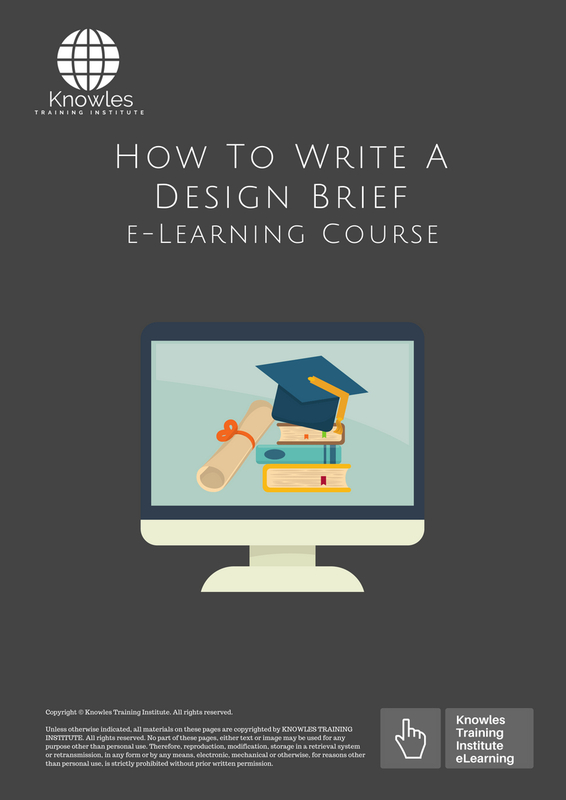 Register For This How To Write A Design Brief Course Now! 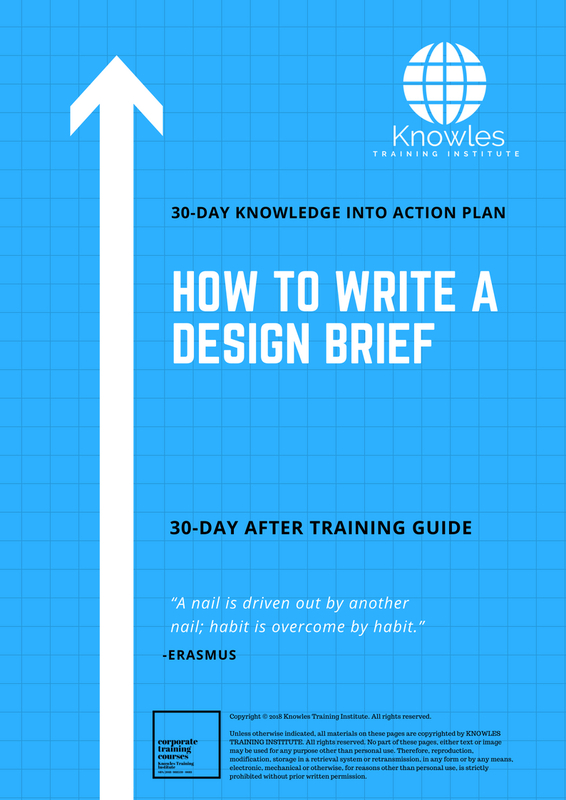 Share This How To Write A Design Brief Training Course! 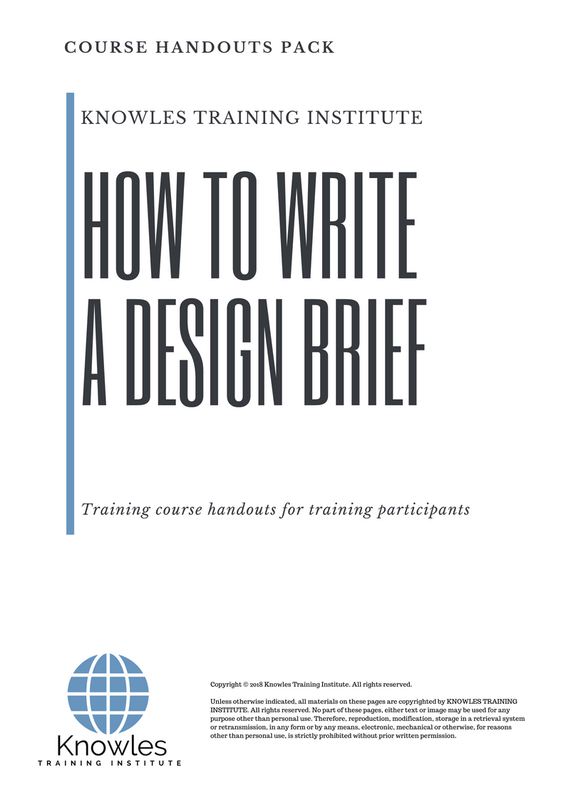 How To Write A Design Brief course, workshop, training, class, seminar, talk, program, programme, activity, lecture. 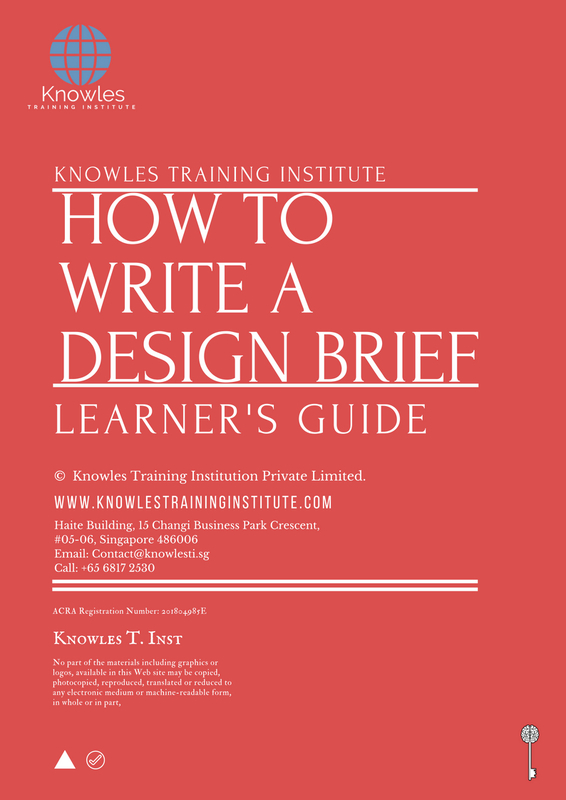 How To Write A Design Brief courses, workshops, classes, seminars, talks, programs, programmes, activities, lectures in Singapore. How To Write A Design Brief improvement tips, How To Write A Design Brief techniques, improve How To Write A Design Brief, improve How To Write A Design Brief games, How To Write A Design Brief improvement exercises, improve How To Write A Design Brief power, how to have good How To Write A Design Brief, how to have good How To Write A Design Brief in studying, how to build up your How To Write A Design Brief, how to improve How To Write A Design Brief how to improve How To Write A Design Brief course in Singapore. 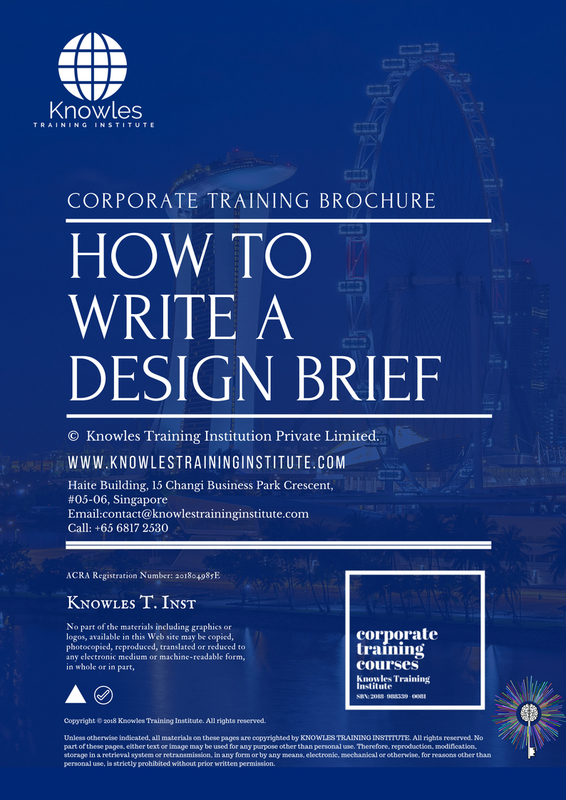 Enhance, boost, build up, enlarge, heighten How To Write A Design Brief course in Singapore. Increase, intensify, raise, reinforce, strengthen How To Write A Design Brief. Upgrade, amplify, boom, elevate, exaggerate, magnify, grow, gain How To Write A Design Brief. Develop How To Write A Design Brief, multiple, power up, beef up, bolster, establish, extend How To Write A Design Brief. Invigorate, restore, step up, toughen, empower, fortify, regenerate How To Write A Design Brief. Rejuvenate, renew, escalate, expand, maximize How To Write A Design Brief. Powerful, mighty, impressive, competent, great, excellent, exceptional How To Write A Design Brief in Singapore. Superb How To Write A Design Brief. Super, superior, strong, solid, active How To Write A Design Brief training courses and workshops in Singapore. How To Write A Design Brief enhancement, booster, building up, enlargement, heightening, increment, strengthening, amplification. How To Write A Design Brief magnification, growth, development, power, empowerment, regeneration. How To Write A Design Brief rejuvenation, development, escalation, expansion. 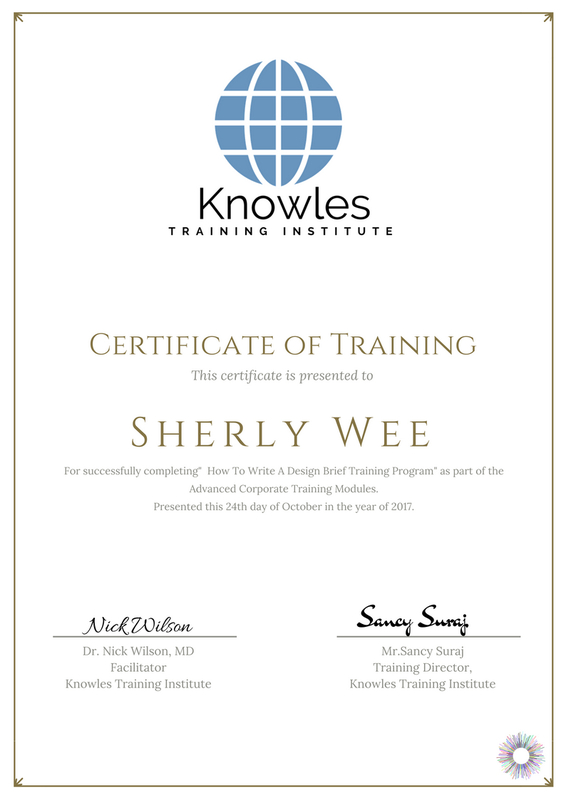 How To Write A Design Brief maximization, power training courses & workshops in Singapore.